Major law firms have now started focusing their efforts towards providing better customer service and are conducting effective marketing campaigns to boost their sales. Clients nowadays prefer companies that offer excellent customer support. Law firms are trying to establish better relationships with their clients and are starting to improve the entire customer experience. Everyone has easy access to information, thanks to the Internet and technology in general. Clients have several options to choose from and they do their research before making their final decision, on which law firm they would like to choose. This is exactly why law firms have shifted their focus towards marketing their services like a business and the ones that have been following this route have had the most success. They reach out to their future prospects and convert them into high-paying long-term clients, by conducting marketing campaigns through channels like social media, email marketing, pay-per-click search campaigns and more. Law firms reaching out to their targeted audiences and displaying their USP helps with bringing in the leads and increasing retainers/revenue. Many law firms offer a lot of the same services, so why should a client choose one over the other? Marketing and excellent customer service are helping law firms stand out from the pack. Providing prompt responses to enquiries and keeping current clients satisfied through communication at all times, helps establish better relationships with clients. Law firms that don’t wish to invest large amounts in employees tend to use Defense Solicitor Call Centres (DSCC) like Your Business Voice. This helps ensure clients can get in touch 24/7, with expert telephone answering call handlers, providiving a level of customer service clients can appreciate and all at a fraction of the cost of hiring in-house staff, to deal with clients and take calls. The data generated by marketing campaigns enable law firms to measure their ROI and success. This valuable data also allows firms to identify areas they are lacking in, enabling them to take the right course of action to optimise those areas. Moreover, customer information gathered in the process can be used in future for marketing campaigns. Law firms are now following a systematic approach for their sales processes as this allows them to identify the type of data to collect, the best time to collect such data, and why they need it. This helps them gather useful information for achieving business growth. 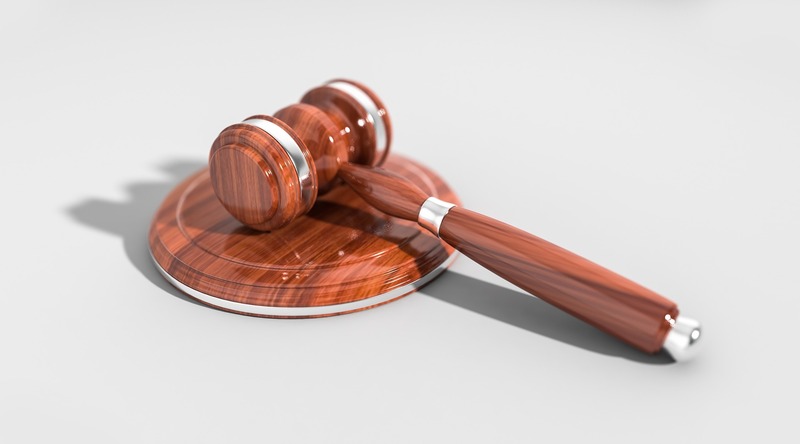 Some law firms might still be of the opinion that their field of work does not necessitate marketing and provision of high-quality customer service, but this is rapidly changing and firms are figuring out that acting like a business is a sure-fire way to achieve success. If law firms are unable to find the time to respond to clients or market their legal services, they can always opt to outsource. No more missed out-of-hours calls, and guaranteed excellent customer service 24/7. According to recent research, 62 percent of law firms are now outsourcing their marketing needs (Source: Leading Response). 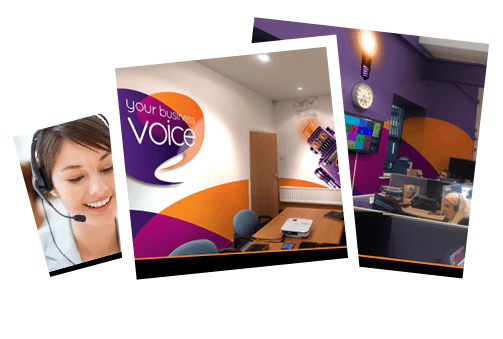 Outsourcing their telephone answering, call handling, they choose reputable call centres such like Your Business Voice. These companies are now offering live chat outsourcing as well, allowing law firms to establish better relationships with their clients through their websites. Helping to turn every website visitor into a potential lead by enabling the website visitor to communicate with a live chat specialist 24/7.